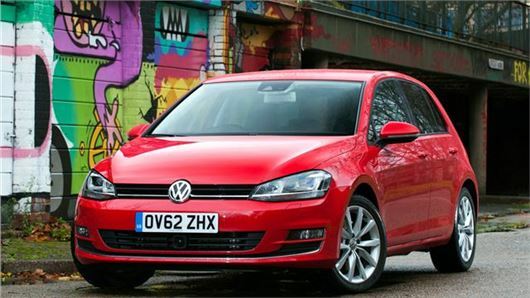 Leasingdeals.co.uk has the following 63 plate Volkswagen special offers from www.leasing-deals.co.uk. All vehicles are brand new stock and available for delivery this month. The deals are repeated below. £223.66+VAT. Comes with Sat nav, parking sensors and Adaptive Chassis Control. £199+VAT. The car of the year 2013 at our lowest ever price! Terms and conditions apply. Offers apply for September only. Excess mileage charges may apply.